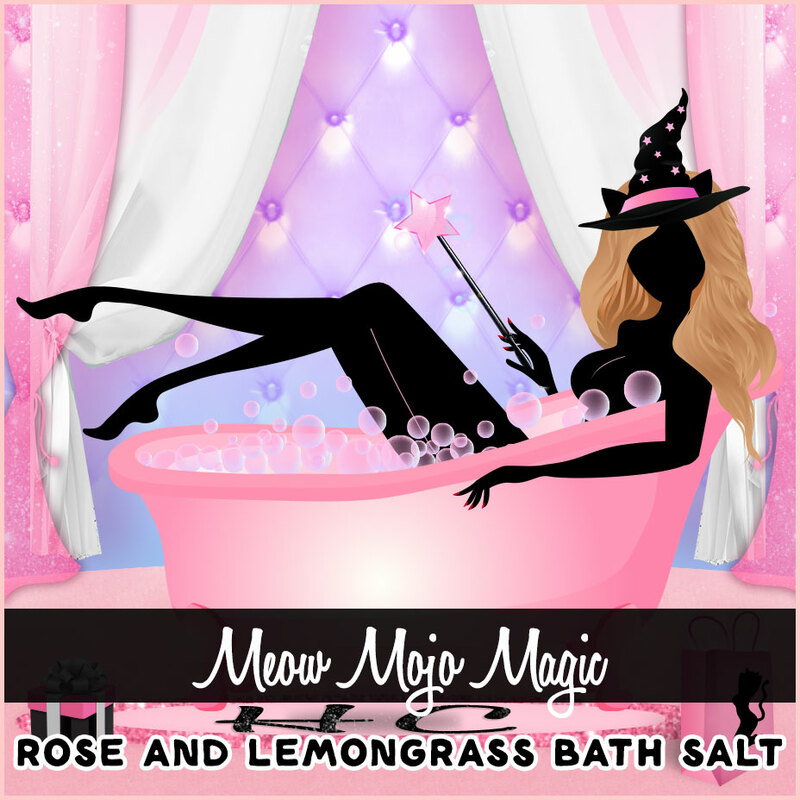 Meow Mojo Magic bath/foot soak. This is the potion you’ve been purring for. 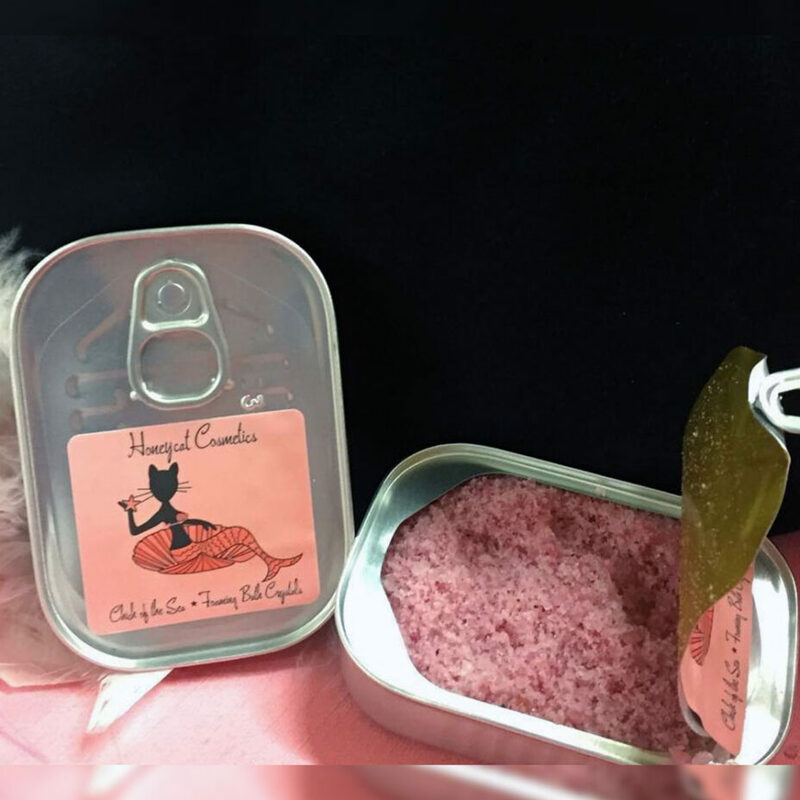 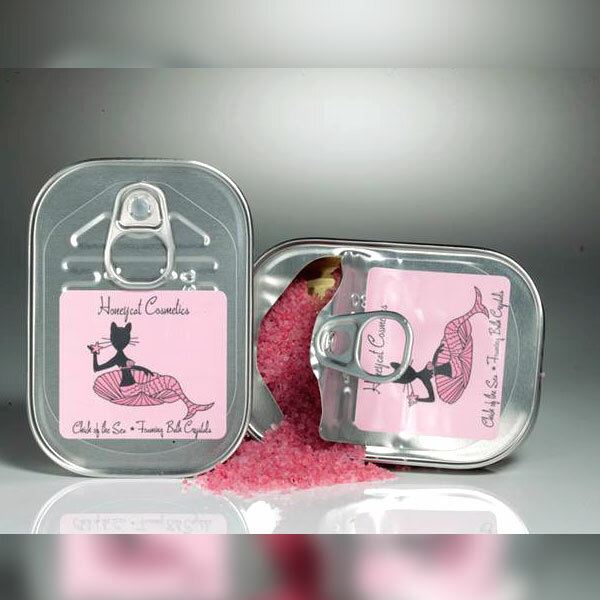 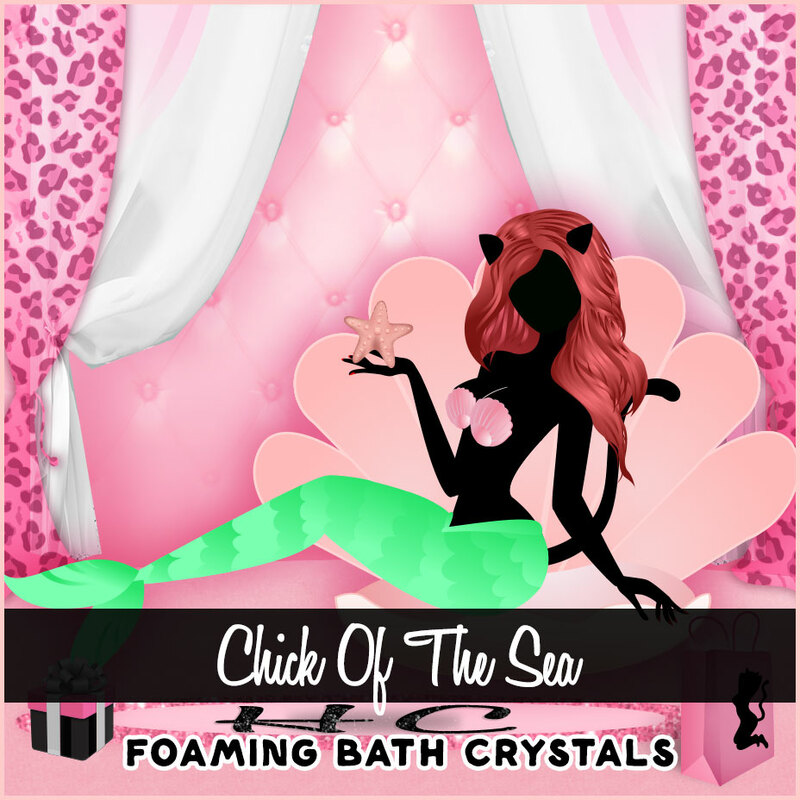 Start with pink Bolivian sea salt, add generous portions of sweet almond oil, macadamia nut oil, and grapeseed oil, a splash of rose & lemongrass fragrance, rose petals, and a pinch of magic, red sparkle dust. 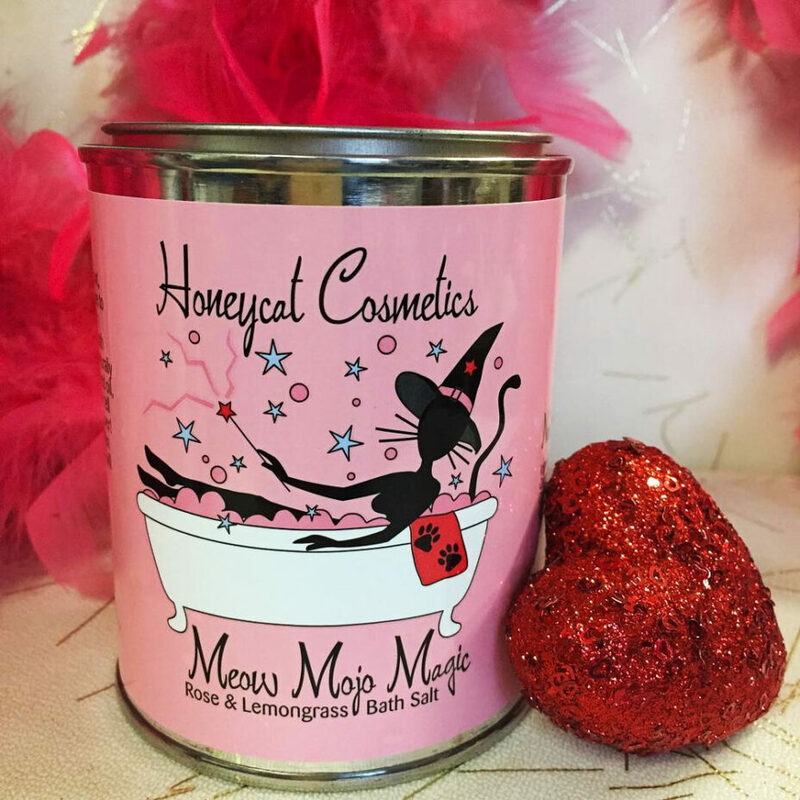 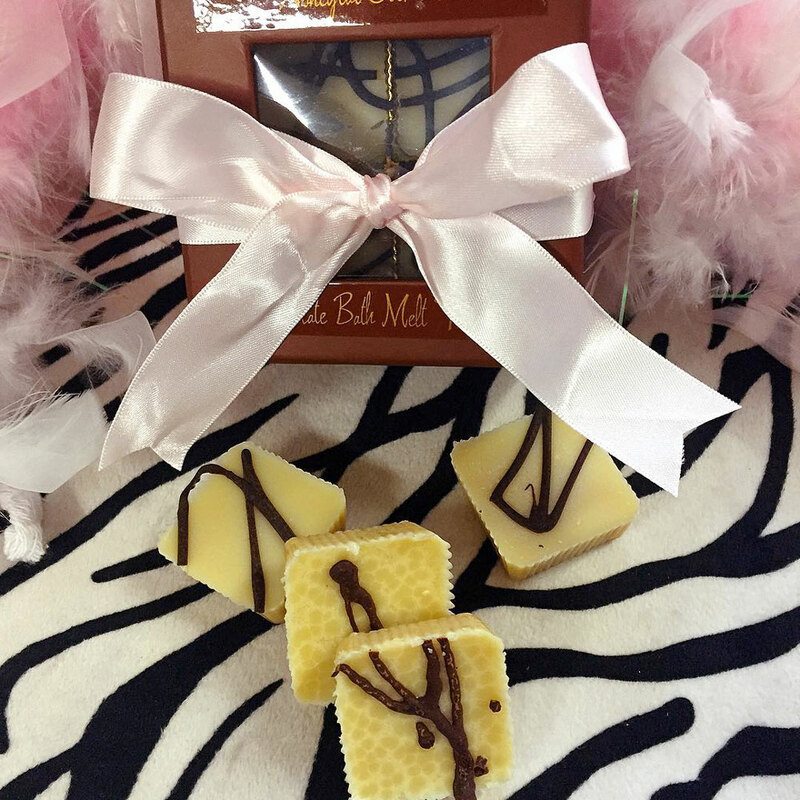 You’ll have the softest skin ever and your Mojo will definitely be working!